Looking for a gift this holiday season?! 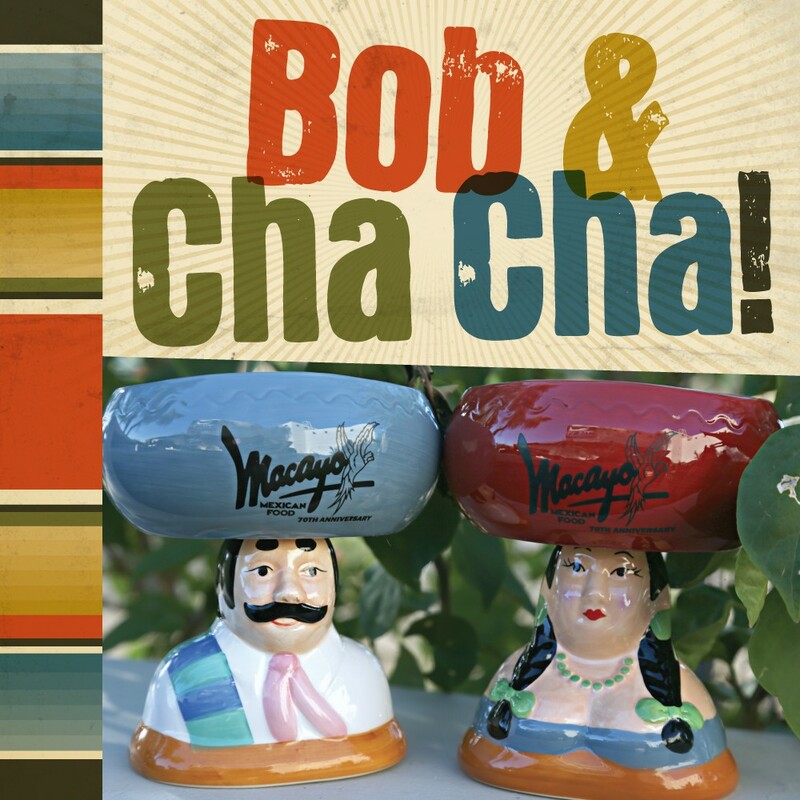 Our Bob & Cha Cha mugs are perfect for anyone who loves Macayo’s and margaritas! With one of these mugs guests enjoy $4.99 House Margarita refills every time they visit! With your purchase of a mug at $12.99, it will come boxed, specially wrapped AND you will receive a Margarita Card to give them to use to get their first refill FREE! *At our NEW! Woody’s Macayo location guests receive $2 off any margarita from the Build Your Own Margarita section of their Beverage Menu with their Bob & Cha Cha mugs. 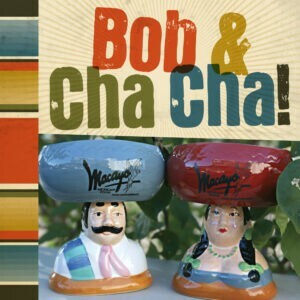 Buy your Bob and Cha Cha mugs at any Arizona location today! Happy Holidays!